There's no need to exert too much effort to make this version. Callos is a favorite holiday food. It’s a hearty Spanish stew traditionally made with bite-sized pieces of tenderized beef tripe, chunks of ham, slices of Chorizo de Bilbao, and dotted with chickpeas or garbanzos in a richly flavored spiced tomato sauce. If you’re one of those people who has stayed away from ever making callos because the process is tedious and long, you’re not alone. The tenderizing of the beef tripe is the most arduous of the tasks, not to mention a messy one. Plus, we have tips on where to buy ox tripe! 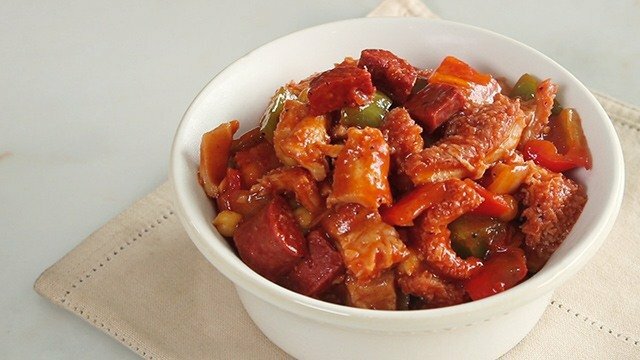 The good news is that if you adore the flavors of callos and not necessarily crave tripe, you don’t need to go through the effort in cooking a version of the dish. You can use chicken! 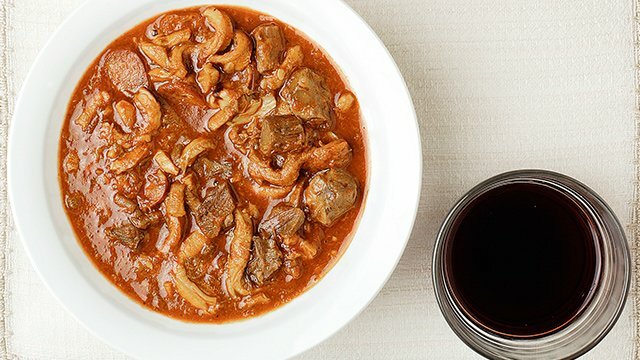 This callos recipe substitutes the beef tripe for easy-to-cook chicken. Chicken? Yes! It’s a great substitute because chicken doesn’t need to be tenderized, nor does it need to cook for very long. 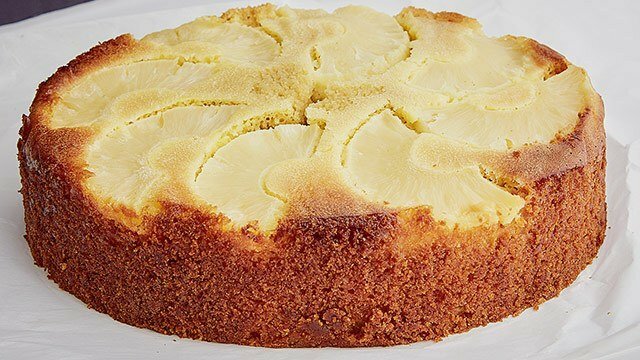 In fact, as soon as it’s cooked through, it’s ready to serve. 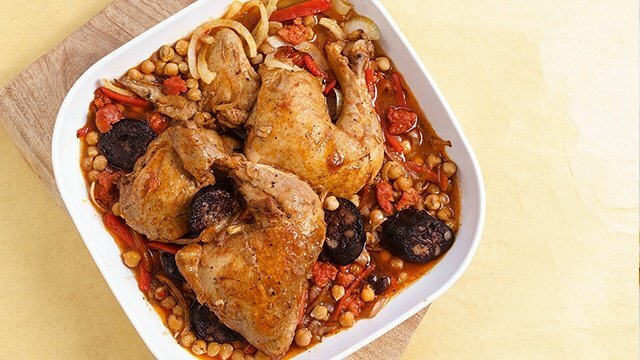 This callos recipe is made with a more approachable protein: chicken. 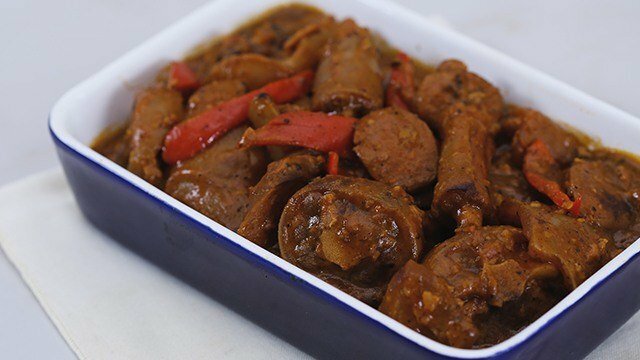 We think this is what will spurn you go out and get all the ingredients you need to make this callos dish version. It’s got all the flavors you want in a traditional callos without the hassle of tenderizing a meat you may not even like, and everyone loves chicken. The secret of extremely tasty and thick-yet-tender callos is the long, slow cooking. 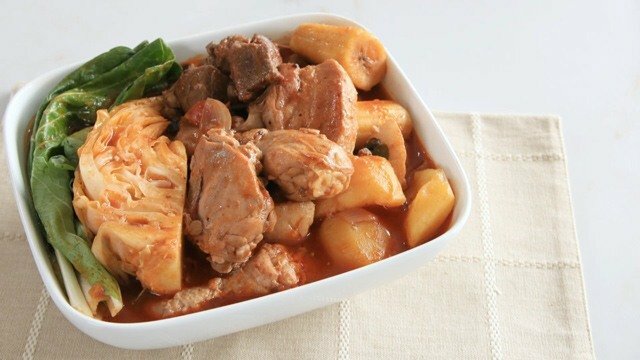 Learn how to make this Spanish-Filipino stew, callos. 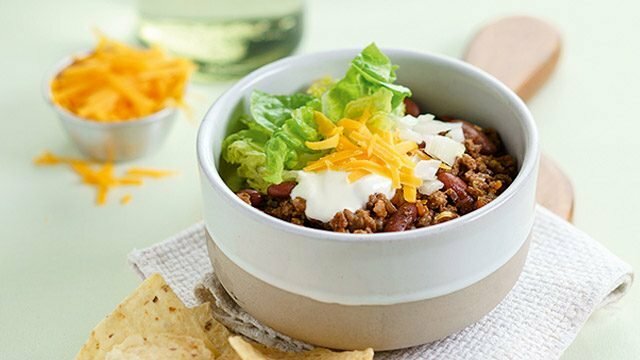 Turn Dinner Into Lunch With These Irresistible Recipe Combos! 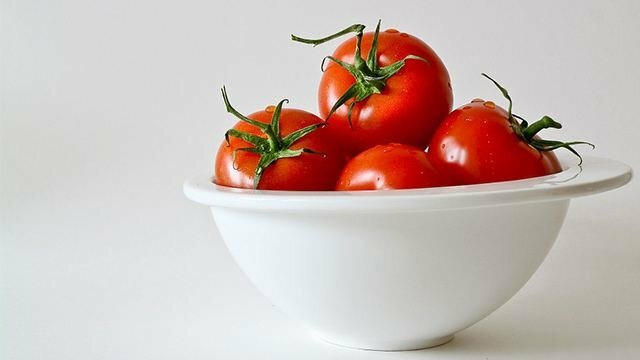 Tomato Prices Are at An All-Time Low So Make These Recipes Now!